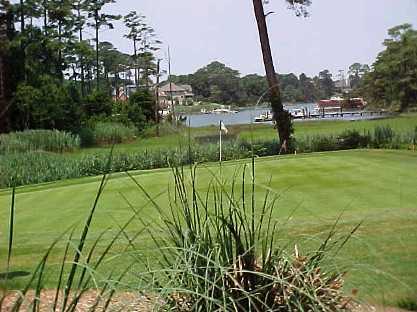 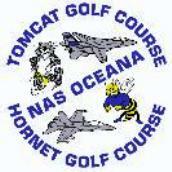 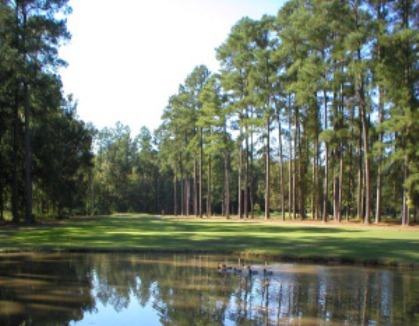 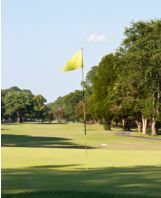 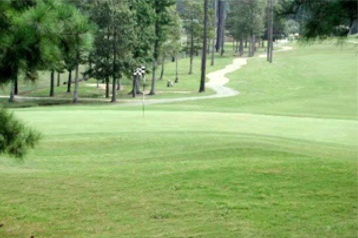 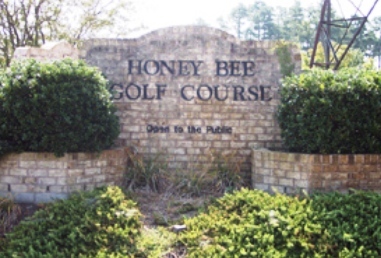 Bow Creek Golf Course, is a Public, 18 hole golf course located in Virginia Beach, Virginia. 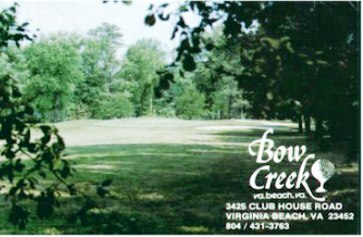 Bow Creek first opened for play 1961. 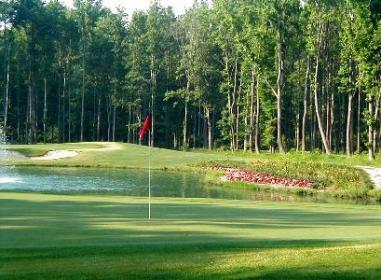 The course was designed by Fred Sappenfield.